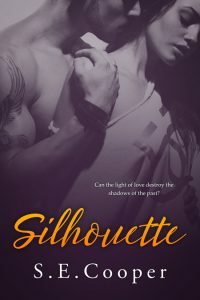 Beetiful designed the book cover for Silhouette by S.E. Cooper. When Lane Hunter sweeps into her life, she finds herself opening up in ways she never thought possible. He sees beyond the façade to the woman beneath and knows instantly that he wants her. However, all is not as it seems and when secrets and lies are exposed, it threatens to destroy them. 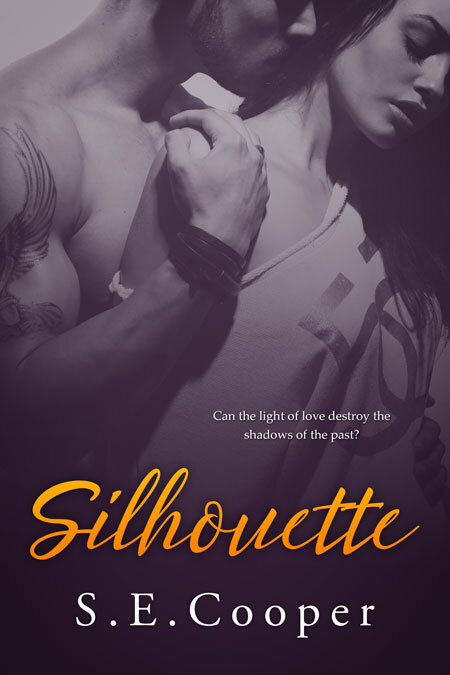 Get Silhouette by S.E. Cooper today! S E Cooper lives in Scotland with her Husband, their two boys, a crazy cat and a bonkers bunny. She has always loved to write stories but it wasn’t until she discovered the wonderful world of self publishing and became inspired by some of her favorite Indie Authors that she decided to take the plunge herself.